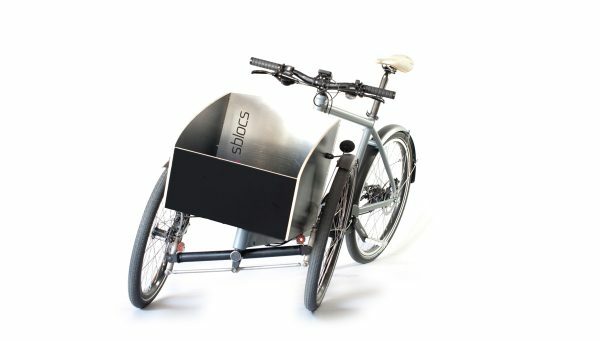 The sblocs calderas with its 2 meters makes it as long as any other bike, and a trim 70 cm width makes it go through every door as well as keeping high mobility in city traffic. 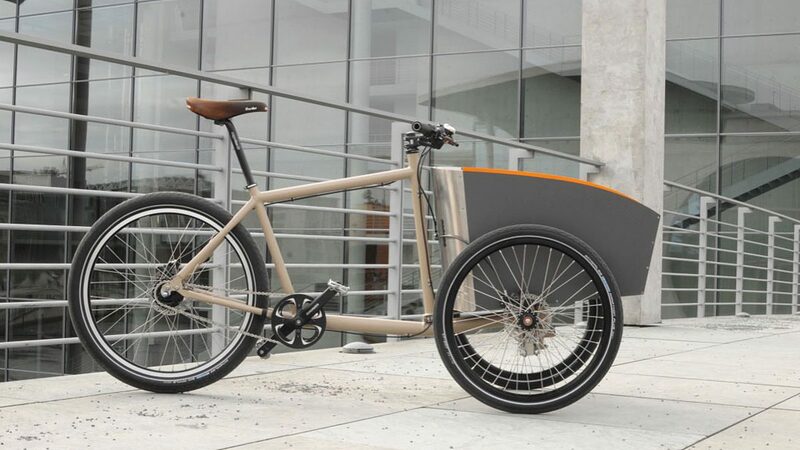 The combination of the Berlin fabricated lightweight Aluminium frame and the patented tilt mechanics make it as fast as a regular bike, and that with 120 liters of cargo storage. 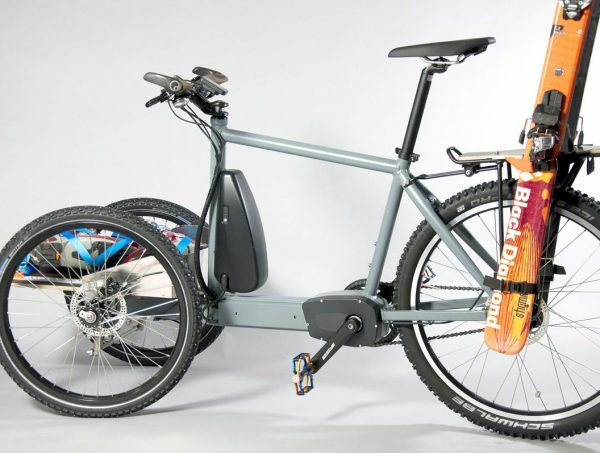 The calderas_3d is powered by a 250 W strong mid-drive Brose motor, which makes it speedy, but also enables longer commutes without breaking a sweat. With its design and technology, it provides an answer to the city mobility problems of tomorrow. 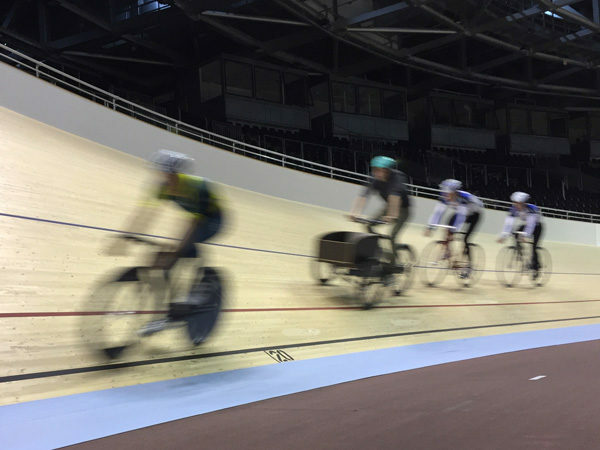 It is not so much a substitute for the classic cargo bikes, but more as a development of the classic bike with an extended range of applications. The idea that the success story of the bicycle results primarily from its simplicity, is strongly rooted in the sblocs bikes. All the technical solutions are kept simple and robust, easy to handle and most of all makes for a great riding experience. Your goods, luggage or maybe the smallest family member is transported in a water-resistant plywood box with optional equipment. The cargo box follows the tilt of the steering mechanism, which allows the narrowed front combined with the large volume.